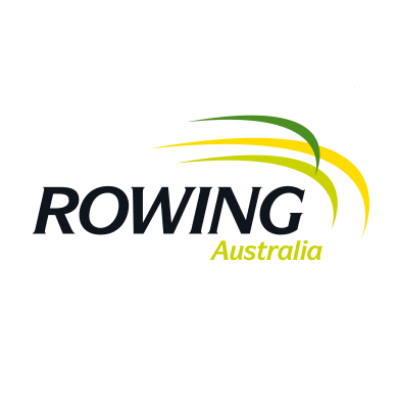 Although Australia has a rich rowing history, and once dominated, the world has now caught up. 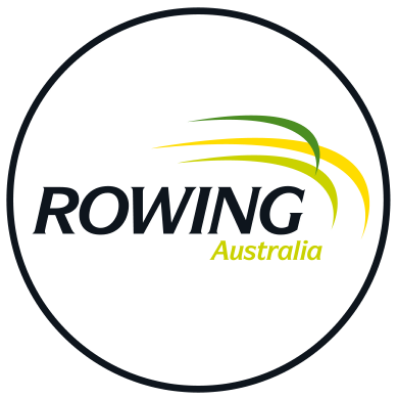 We have fallen well below the leading rowing nations and this inspired us to make significant changes across our systems beginning with the lead up to the Rio Olympic and Paralympic Games. Today’s leading nations have more resources and funding support available for their elite rowers. Now, we want to change the story; make history and go for Olympic and Paralympic Gold. Rowing Australia is giving its all to make this happen, but we need your help. 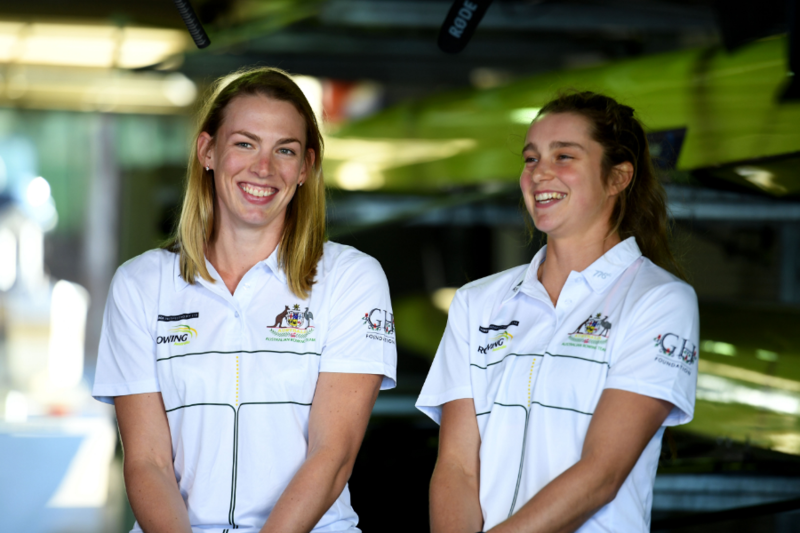 Rowing Australia needs your help to reach THREE KEY GOALS that will drive our nation towards victory. 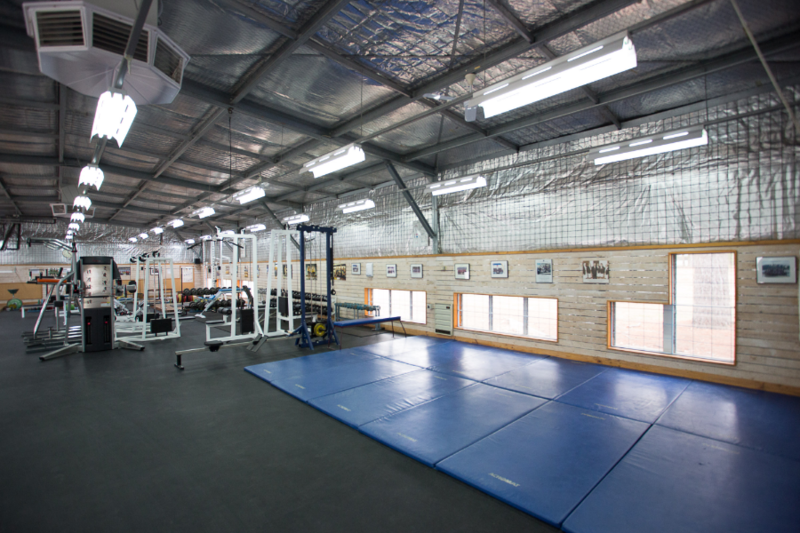 Complete the hydrotherapy area and recovery space at the Women's National Training Centre. 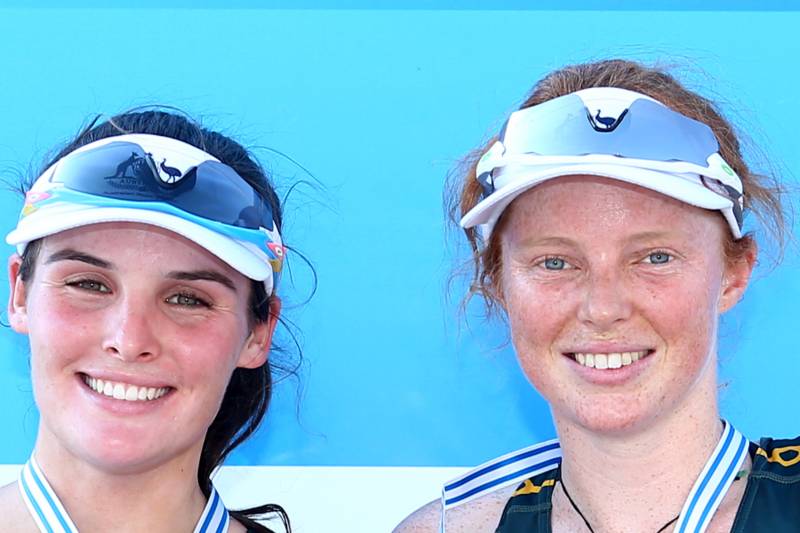 Enable our rowers to compete at international events. Celebrate 100 years with 100 oars: Donate $1,000 and get your name on an oar currently in use by our national teams. Support our Pathway program and our future champions as they build towards Paris 2024.